The Sales Family enjoyed a one day trip, along with 6 others, to visit Monica & Jaime Arista and the men of Rancho Poiema. Rancho Poiema is located in Valle De Guadalupe in Mexico, an easy 2 hour drive south of San Diego. This is the ministry we partnered with in on the 26th of May to do the huge outreach at the park. 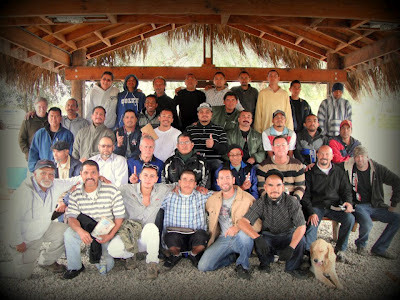 Rancho Poiema offers a 9-month discipleship program for men who need a second chance. The men come to the program because they’ve hit bottom and have nowhere else to turn. At the Ranch they regain hope, receive food and shelter, time to heal, consistent Bible teaching many times a day, a daily dose of hard work (to keep the Ranch running) and opportunities for the future. The transformations are miraculous! Most men return to healthy restoration with their families! Many go on to Bible School, assist at churches, find jobs and some stay to help at the Ranch. We helped make lunch, toured the ranch, milked the cow, enjoyed wonderful worship, testimonies and teaching brought by Carlos! We played volleyball with the guys (the rules changed with almost every volley) and we had street tacos on the way home. 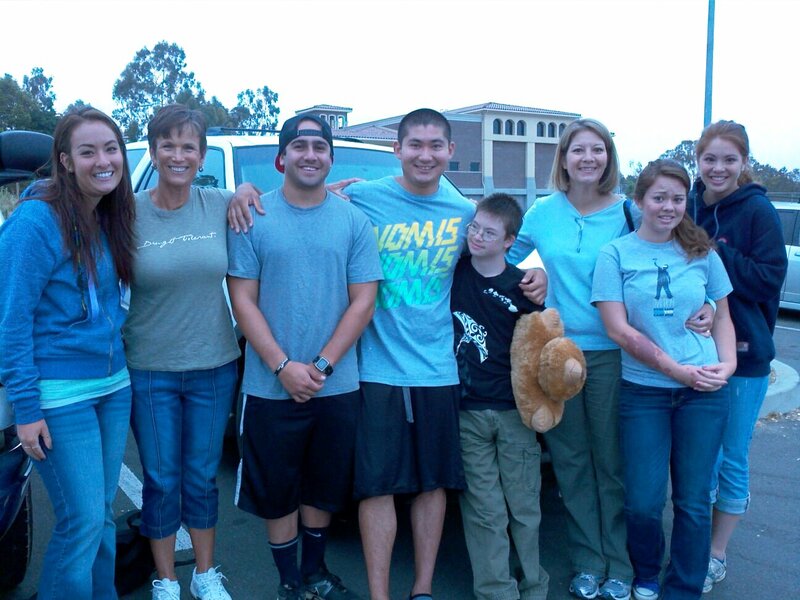 Amado Rodriguez and David Choi, our trip leaders drove us seamlessly to the Ranch and back home. They even bought us ice cream as we crossed back over the border! Thank you guys! Please pray for God’s provision, protection and blessing on the Ranch. They are accomplishing so much with so little! They operate by faith on donations and have great vision for the future. Lord willing, one day they will be able to house 100 men.